Bring some flair to the streets of Rhode Island when you buy or lease a new 2019 Volvo S60 Sedan. The new Volvo S60 provides flawless performance and envelops you in sophisticated comfort on the road. The 2019 Volvo S60 interior is designed to be practical and intuitive, and you can choose from four different Volvo S60 trims, including the new 2019 S60 Polestar and 2019 S60 R-Design. If you want to own a new Volvo that's been engineered to excite, learn how you can buy a 2019 Volvo S60 Sedan at our Volvo dealership in Tiverton, RI, today. Interested? 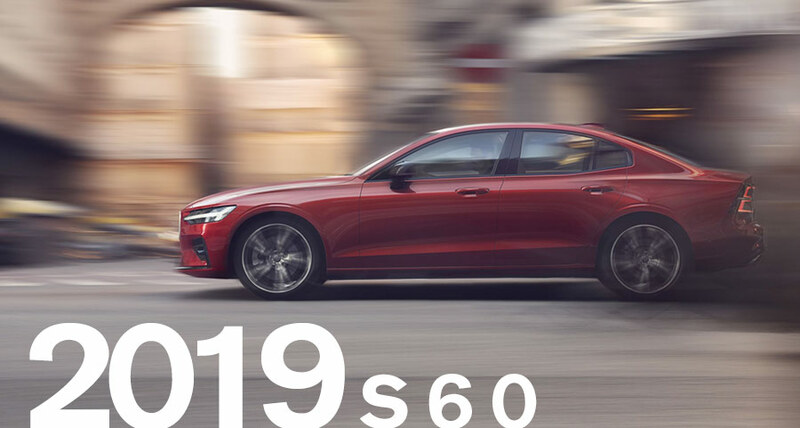 Contact Viti Volvo Cars Tiverton to learn about the 2019 Volvo S60 price and 2019 Volvo S60 release date. Our Volvo sales and financing teams can help you buy a 2019 Volvo S60 Sedan, so you can enjoy the perks of first-class luxury.